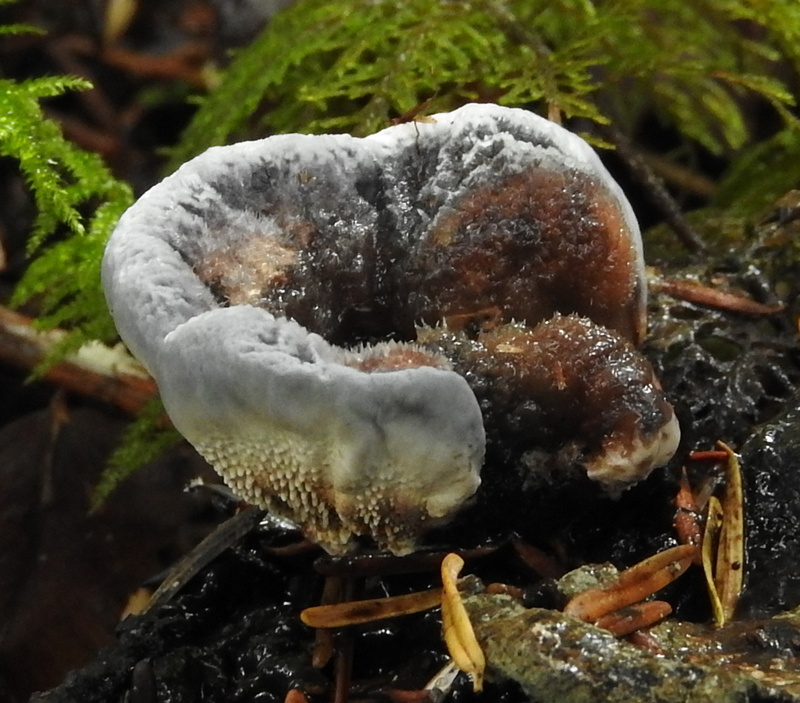 I went back to a spot where I’ve found Hydnellum caeruleum in previous years, but since I didn’t see any last year or the year before, I wasn’t expecting to find anything, especially with the extremely dry weather this year. So imagine my delight when I found five of these little beauties! Last year I left a growth of Hydnellum aurantiacum to mature in place, and when I got back to them they were a slimy, black mass. I put them through the dyepot anyway and got the usual lovely green, so I plan to leave these for a while before I harvest. 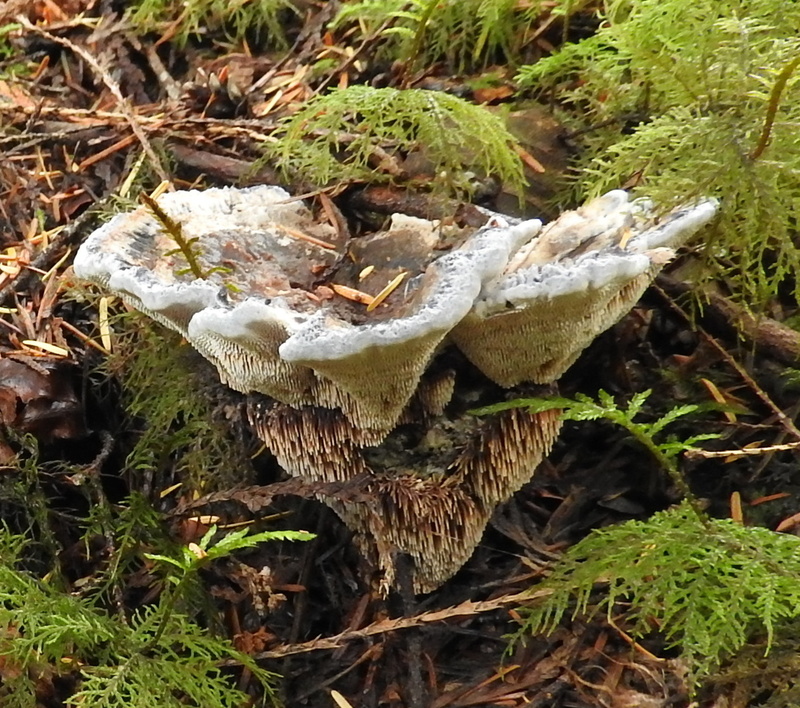 Except for one specimen that will go to the Sunshine Coast Mushroom Festival October 14, where any and all specimens will be welcome.